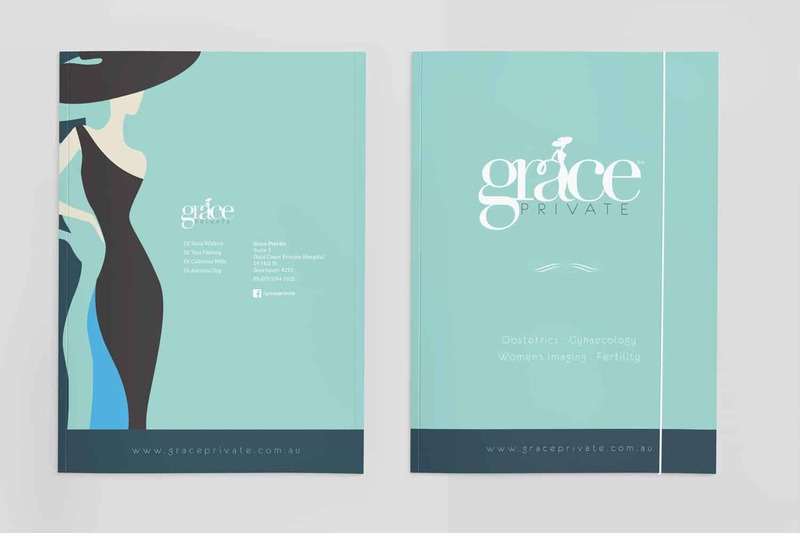 …a ‘little pizzazz’ to capture Grace Private’s zest for life and commitment to vibrant health for women. 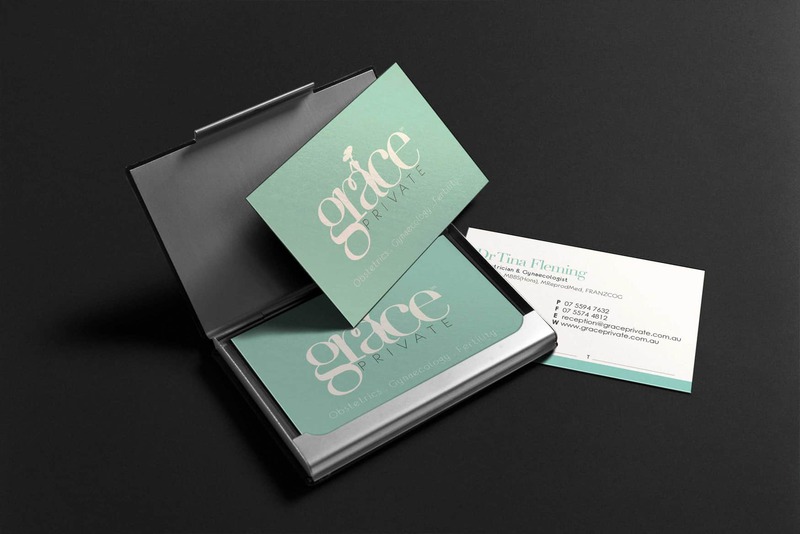 So we extended the spine of the letter ‘a’ into the silhouette of a woman with style, attitude and—yes—grace. 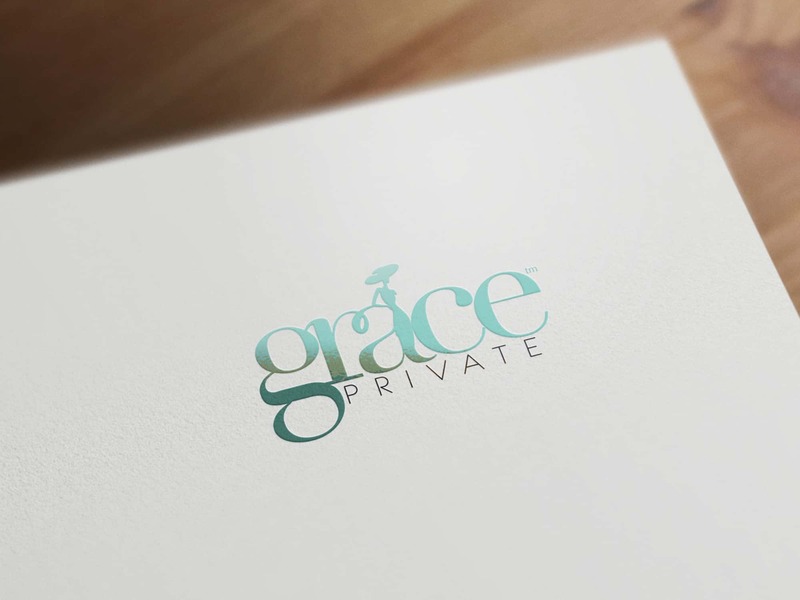 Our logo and website design reflect Grace Private’s style and ethos. 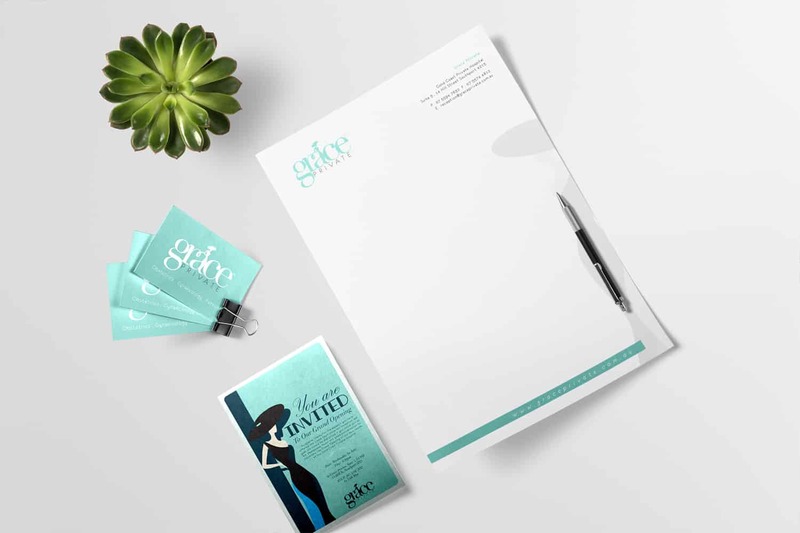 Vibrant women, beautiful colours, graceful curves. 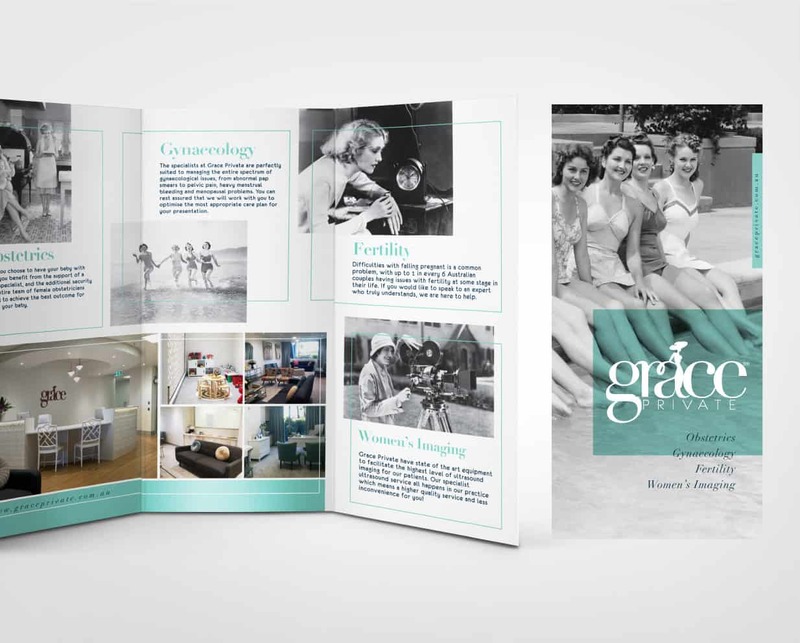 A harmonious picture of a special and safe medical space for women, a picture of all that is joyous, fun and lovely about being a woman.